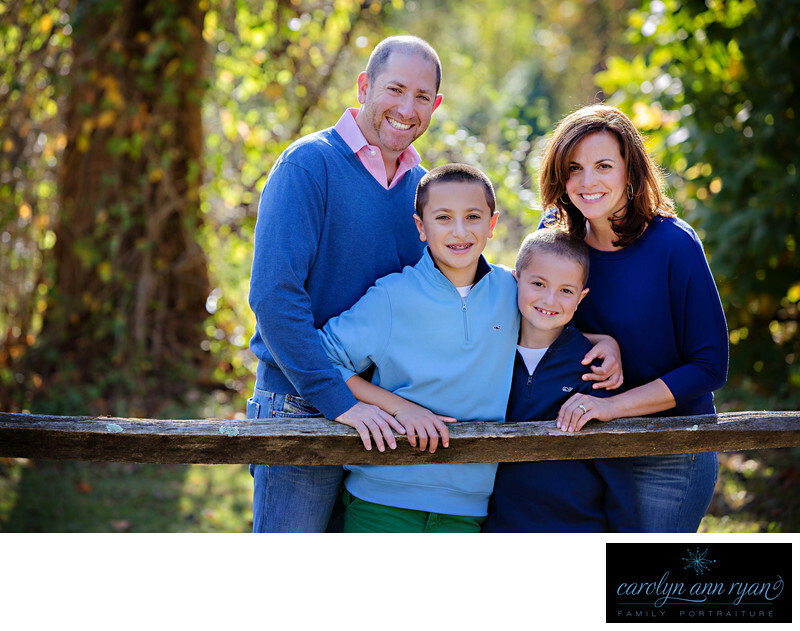 Sunny days and fall family portraits in Charlotte, North Carolina are a perfect mix. Keywords: blue (138), boys (120), Charlotte NC (180), Fall (129), Family (171), Family Portraits (159), posed portraits (42), sweaters (57). 1/250; f/4.0; ISO 160; 145.0 mm.